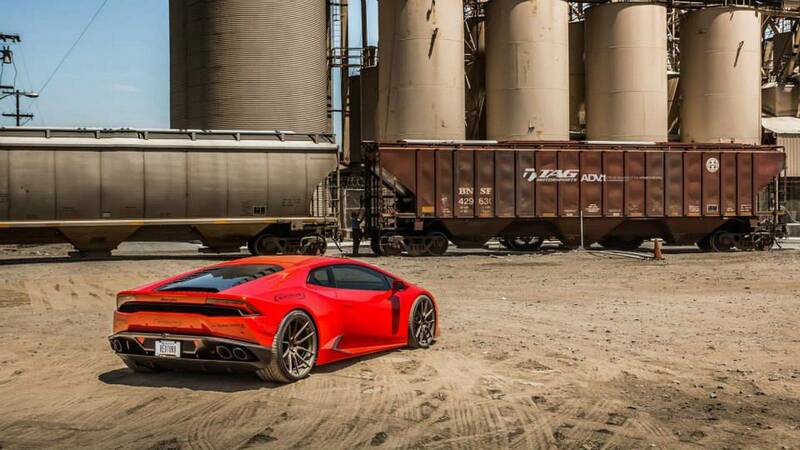 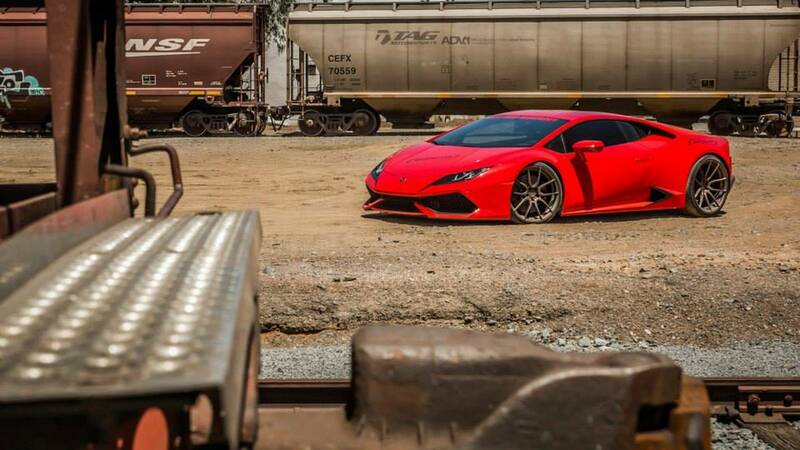 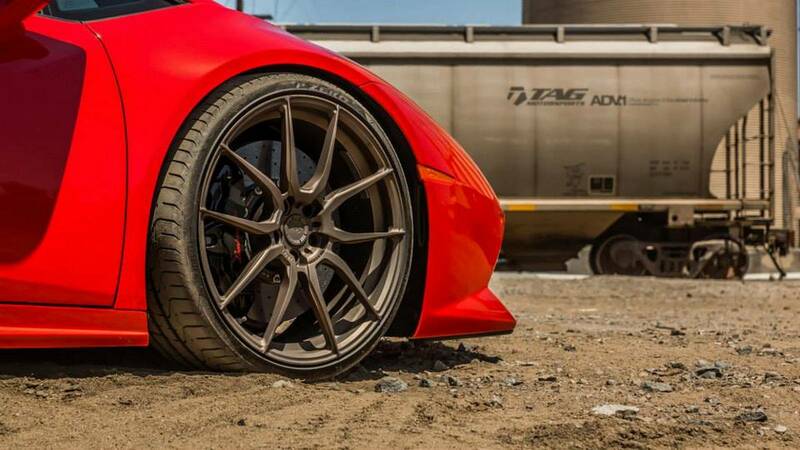 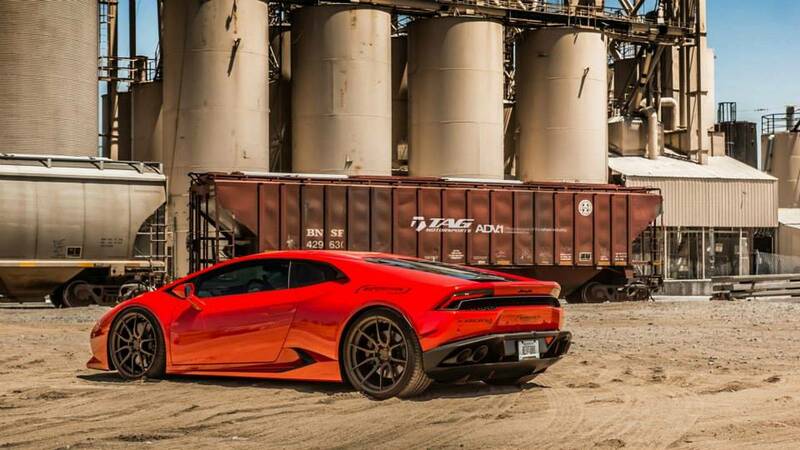 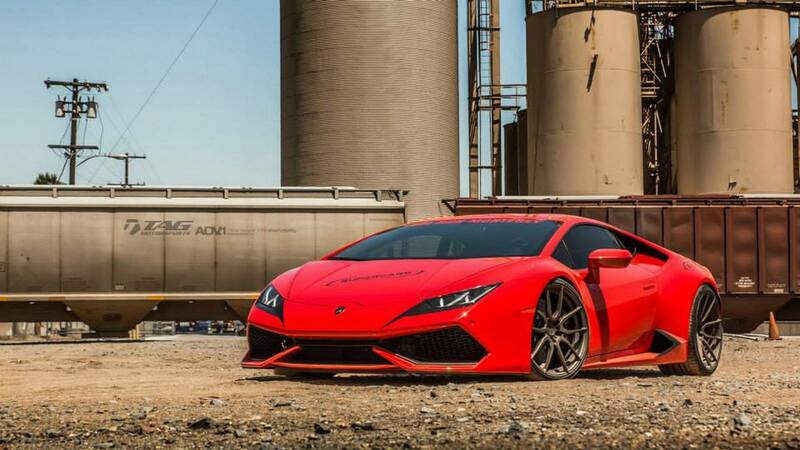 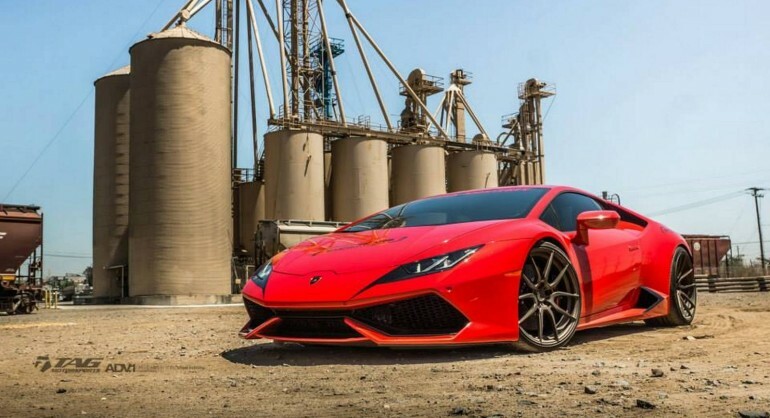 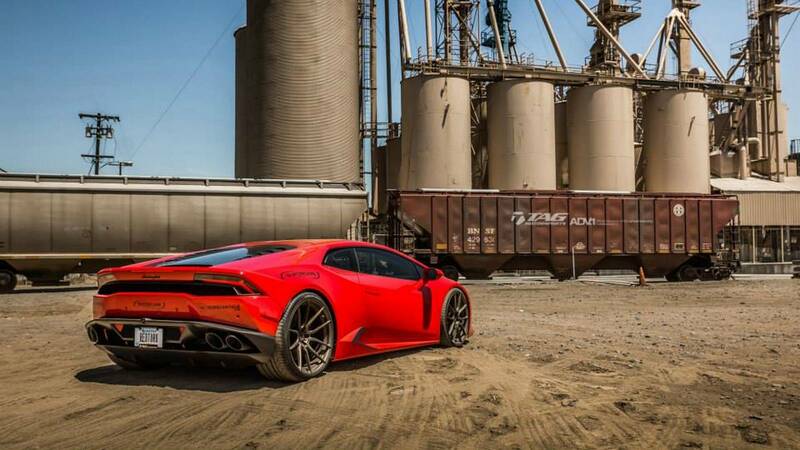 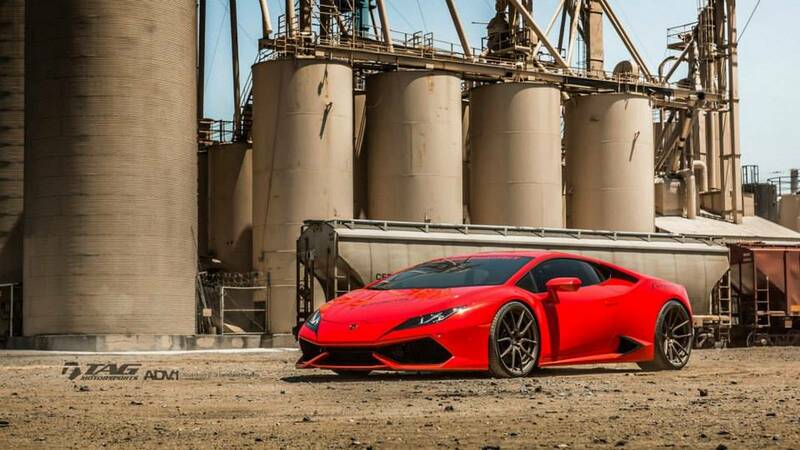 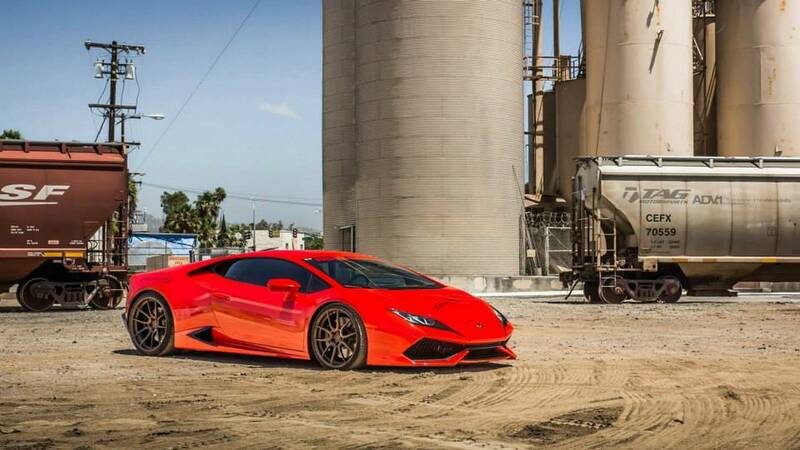 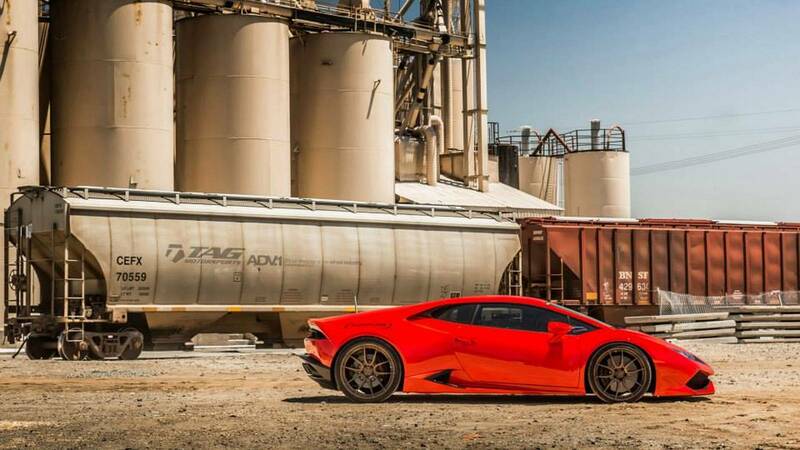 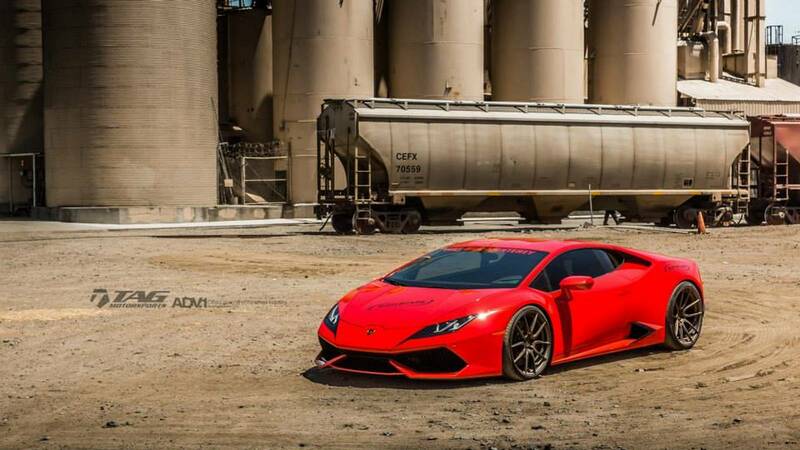 This red Lamborghini Huracan with ADV.1 wheels is owns by DoctaM3. 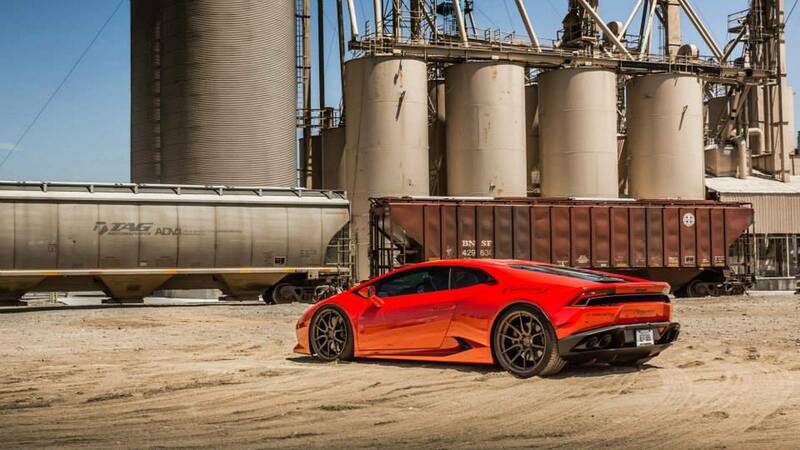 The Huracan looks perfect with the new set of wheels. 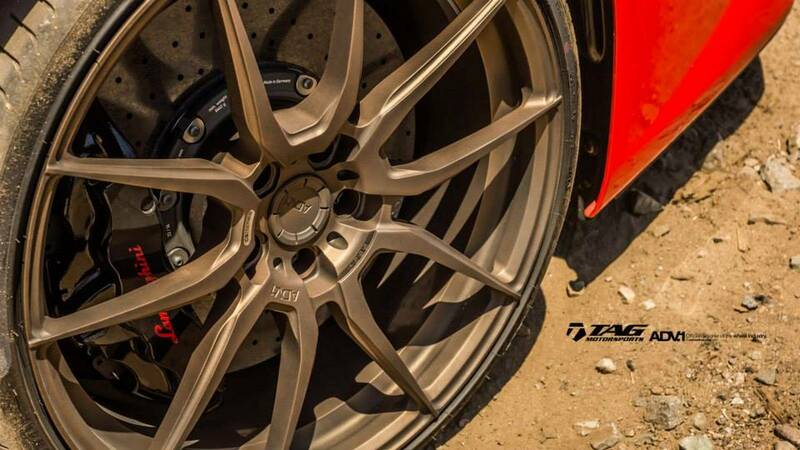 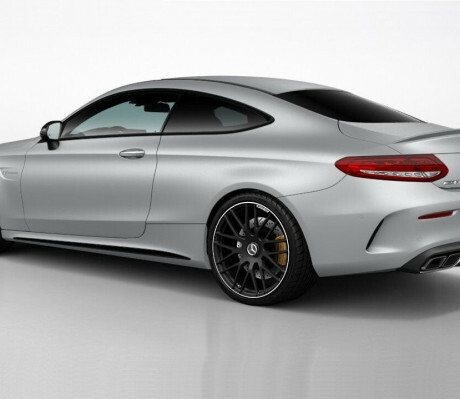 It measure 20×9 at front and 21×12.5 at the rear in matte bronze color. 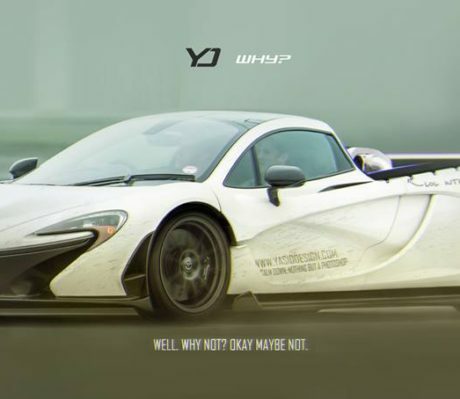 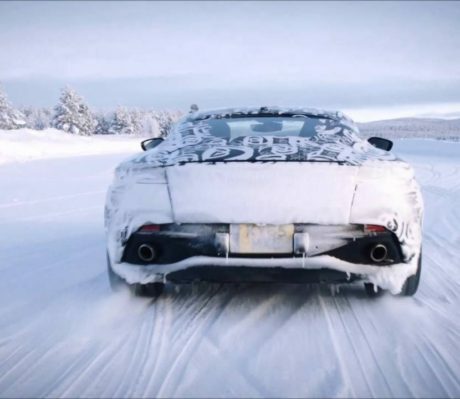 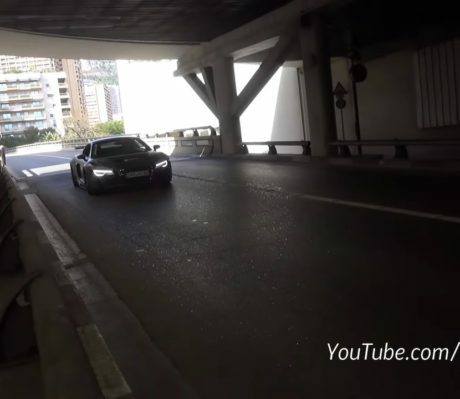 The following video shows the exact car perform in the real world. 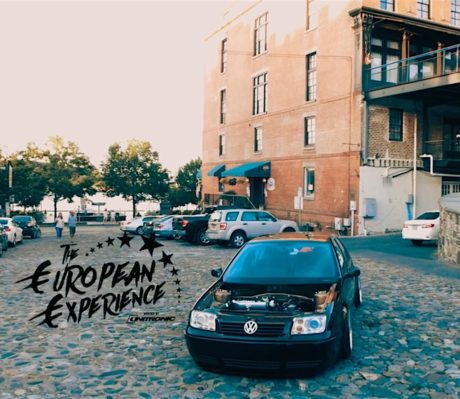 DoctaM3 generously handover the key to Youtube’s ThatDudeinBlue for a review and he seems to enjoy it.